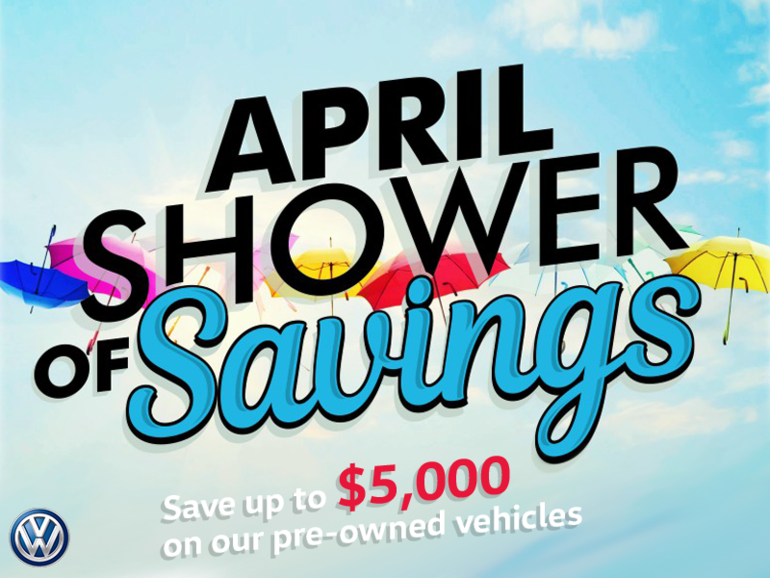 Save thousands on our pre-owned, pre-loved inventory during the April Showers of Savings Sales Event! We have one of the best used inventory in Southern Saskatchewan carrying only quality vehicles, backed by our stellar customer service. We have a vehicle for you! Browse our inventory now and come in to book your test drive!